You can learn how to play the Parang! 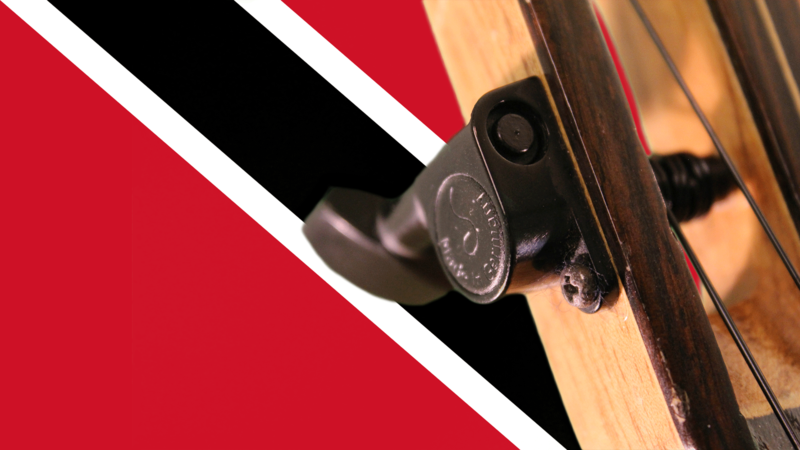 Parang is an important part of Trinidad & Tobago cultural heritage. It is a genre normally used at Christmas time. The “Paranderos” used to go from house to house to play serenades for family and friends at their houses. This tradition stills goes on in some parts of Trinidad and normally occurs from October to January every year. To play it you just need a Cuatro and the information that we will share with you in this course. During the course we will teach you the rhythms, chords and techniques you’ll need to play this popular folk music which takes full advantage of the Cuatro, Maracas and other instruments. We will study how to execute these rhythms so you can easily play any song you like and understand the rhythm, as well as the progressions behind them. To give you an example, Aguinaldo is always played in measures of 6 strums where the last strum is muted. In comparision, Joropo too is played with 6 strums but all 6 of them are played. We will explore this in more detail and you will be able to master this theory and execution as you progress through this course. After we study rhythms and progressions we will start learning some songs like Trin Christmas is De Bess or Alegría Alegría and you will be able to take out your Cuatro and play them! We will also study a more modern genre called “Soca Parang“. A fusión of Soca and Parang with lyrics in English. Master Raul Landaeta and Cuatro player Adrian Toro present this course with all the basic information about the Parang Genre. they will guide you through the most basic rhythms you need to know to play the Parang and show you the basic melodies and progressions used in Parang songs. Raul Landaeta studied the Cuatro with Fredy Reyna in Caracas and has appeared in a number of stages world wide. He’s residing in Trinidad & Tobago and actively engages in Parang activities, giving private courses and classes, masterclasses and concerts in the island. Adrian Toro studied the Cuatro with master Jorge Glem in Caracas, since 2011 has been the mind behind TuCuatro, a website that helps thousands of students learn the instrument they love. Adrian was born in Caracas and currently resides in Ottawa, Canada from where he’s been engaged in internationalizing the instrument.